Pikachu, I choose you! All four of my kids grew up interested in Pokémon to some extent or another, but none as much as my younger daughter. 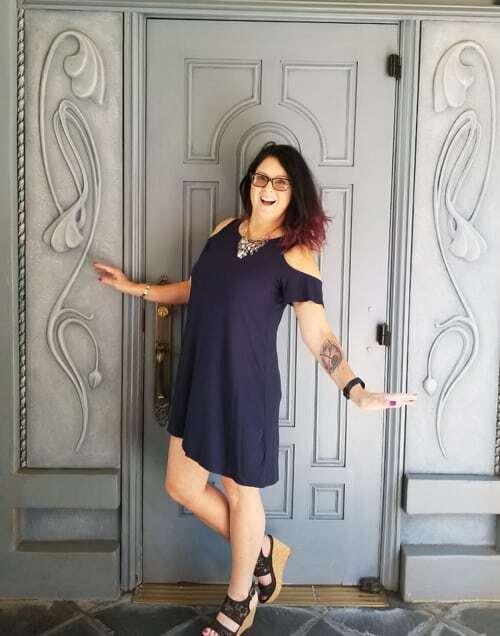 She was a Pokémon fan of the biggest sort, to the point where now as a young adult, she has a poke ball tattoo on her leg. (I get it, I have a Marvel character tattoo on my arm!) 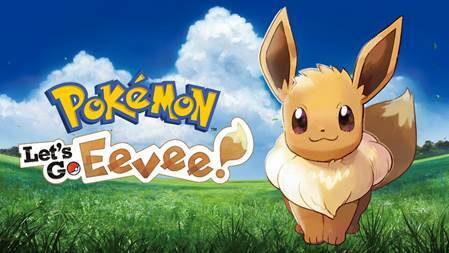 We’re super-excited now to hear that the Pokémon games, “Let’s Go, Eevee!” and “Let’s Go, Pikachu!” are now available for play on the Nintendo Switch, allowing both new trainers and old pros to play the classic RPG game on another device. Which Pokémon do YOU choose? For me, that answer is easy. 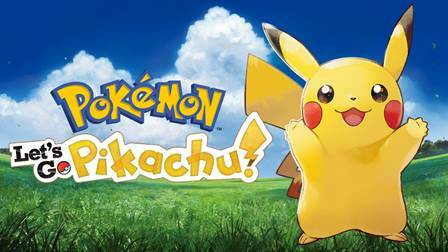 Whichever version you do choose, you’ll travel through the colorful region of Kanto, catching and training Pokemon, battling gym leaders, other Pokémon trainers and Team Rocket, all with your partner, Pikachu or Eevee by your side. I think there will be a lot of letters to Santa out there mentioning one or both of these games. The lure of Pokémon hasn’t waned in the 20 years since it began to be a fixture in our home, and I don’t see it waning any time soon. The games are fun, easy to start even if you’re new to Pokemon, and the characters are always cute. Let me know which you choose, and have fun with Pikachu, Eevee and all the other poke monsters! Previous Post: « Pomona Harvest Festival Ticket Giveaway for the Family!